A house doesn't stop at the front door - now you can expand your living space with Town & Country's signature bold flames outside. 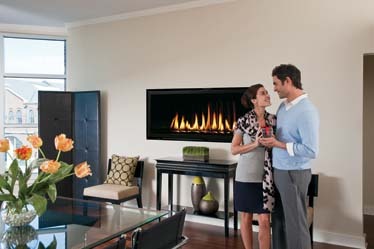 Craft distinctive combinations to compliment your home's style with Town & Country's infinite design possibilities of interchangeable firebox panels and burner options. 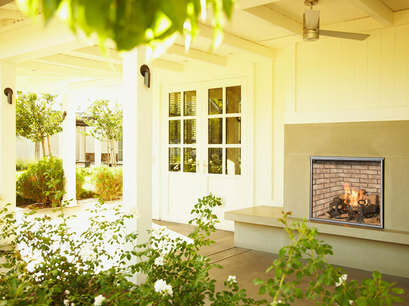 Whether your fireplace is contemporary or conventional, the TC42 Outdoor Fireplace guarantees an impressive focal point in your outdoor space.